With the increasing popularity of smartwatches, making calls and staying connected is now very easy. 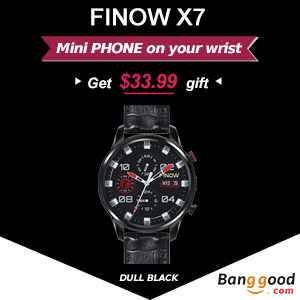 The K2 smartwatch is one of the best products that come with this new technology. 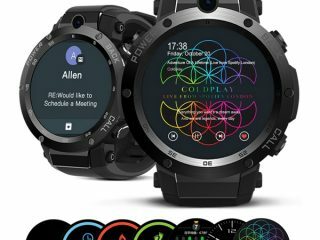 This smartwatch features an attractive design, is built to fit the wrist of nearly anybody, and provide you with live access to features that make your life more organized and convenient. With the K2 smartwatch, now you can comfortably stay connected without the need to take your phone out of your pocket. 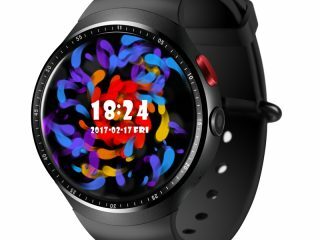 So what are some of the features that make this a great smartwatch? Bluetooth dialing: With the Bluetooth dialing feature, you can make a phone call through Bluetooth. Using the wireless Bluetooth headset, you are able to dial and make calls and even answer hand-free calls. 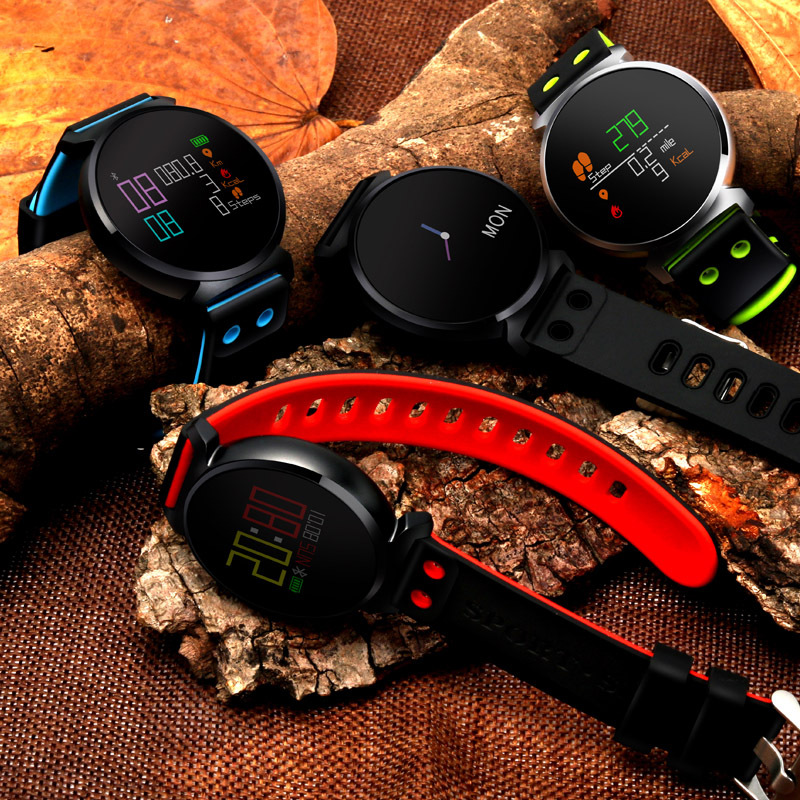 This together with the lifetime water resistance makes the K2 Bluetooth smartwatches very appropriate when doing any sports including swimming. 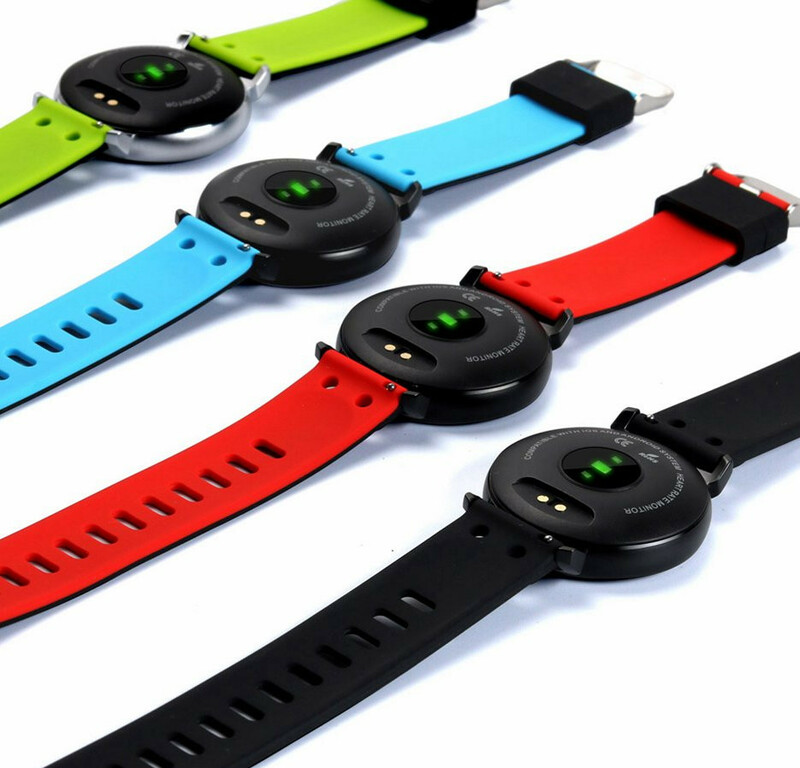 Sports tracking: If you are an avid sports person then this is your ideal smartwatch to buy. It helps you record your sports data including the distance and steps you have covered, and calories burned. Even when you are on a call, you will still be able to record your distance and steps. 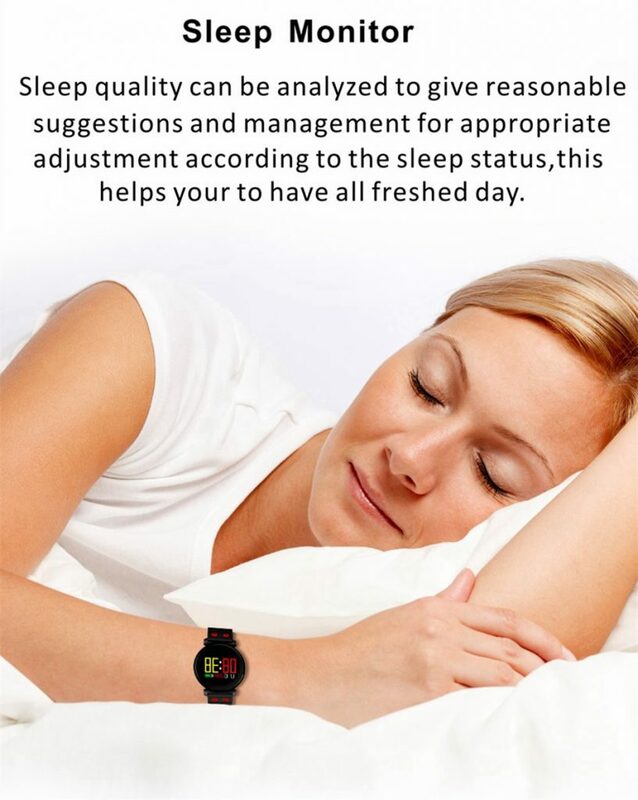 Sleep monitoring: One of the revolutionary features in this mobile phone watch is the ability to monitor sleep. 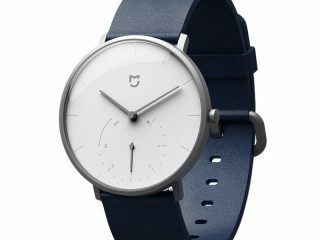 Acting as a sleep tracker, this watch helps you detect and monitor your sleep by measuring your movements during the whole night. The device detects when you’ve actually fallen asleep and starts analyzing your sleep patterns. This is very useful in helping doctors diagnosing and treating people with various sleeping problems. Enjoy music: Everybody loves music and it is even better when you are able to listen to the music on your Bluetooth headset. 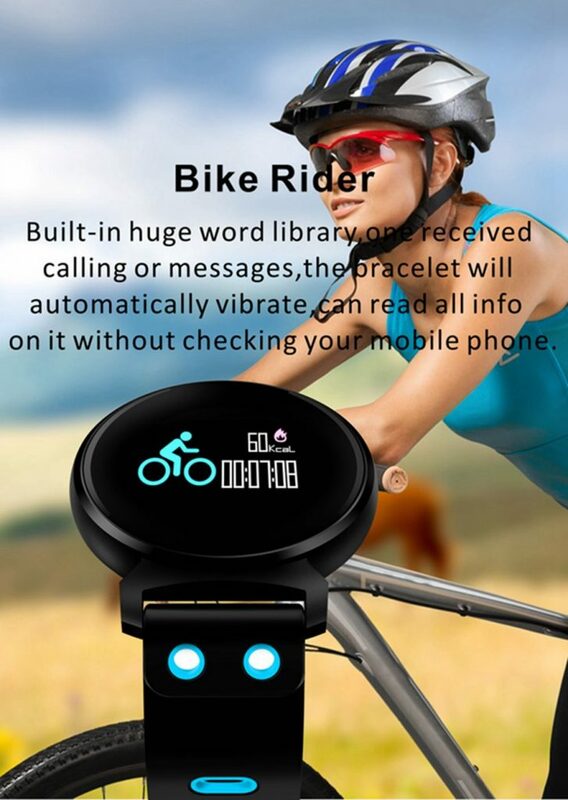 With this smartwatch, you can play music and also thus make listening to music easier as you can walk around town listening to music while your phone is in the pocket. Overall, the K2 smartwatch is one of the high-quality Bluetooth smart watches with several functions to improve your organization. It is used by people around the world to makes calls thus leaving hands free for other important things. This mobile phone watch is an ultimate smart wristband that will bring a lot of sunshine in your life. All these smart and useful features are what make this gadget that a must have for anybody. With the K2 smartwatch right on your wrist, you will become more active, organized, motivated, and connected than ever before. Are you high on crack? None of this is true of the watch. 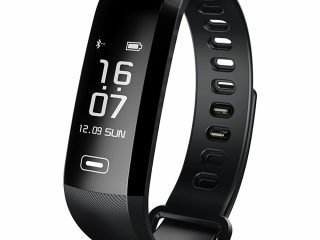 What’s review of k2 smart watch? ?